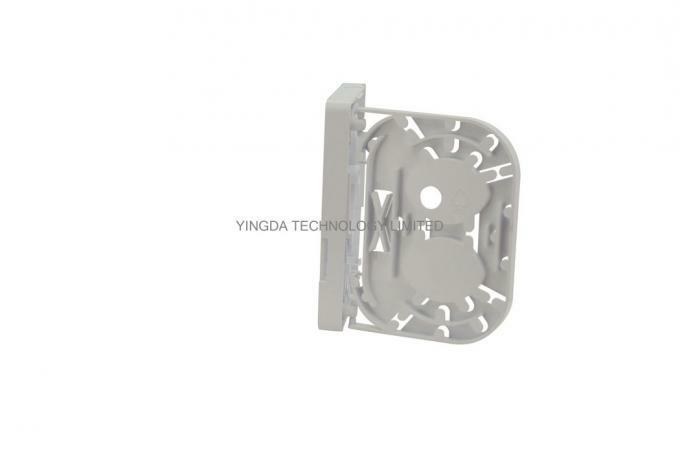 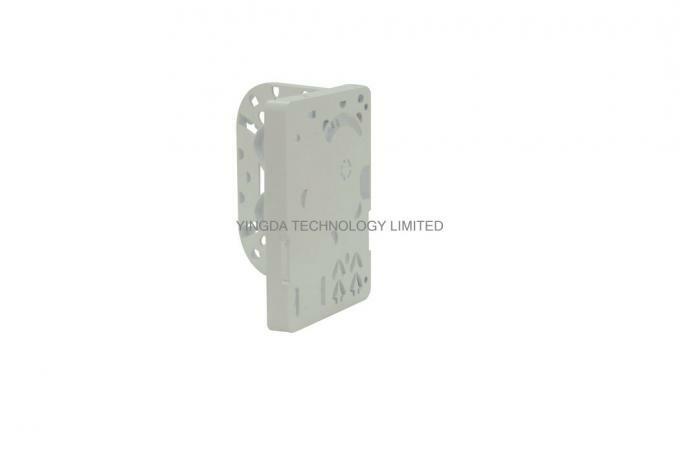 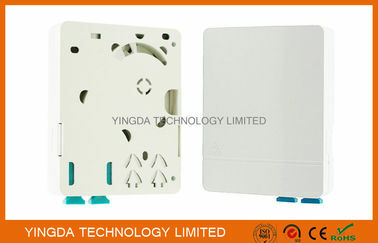 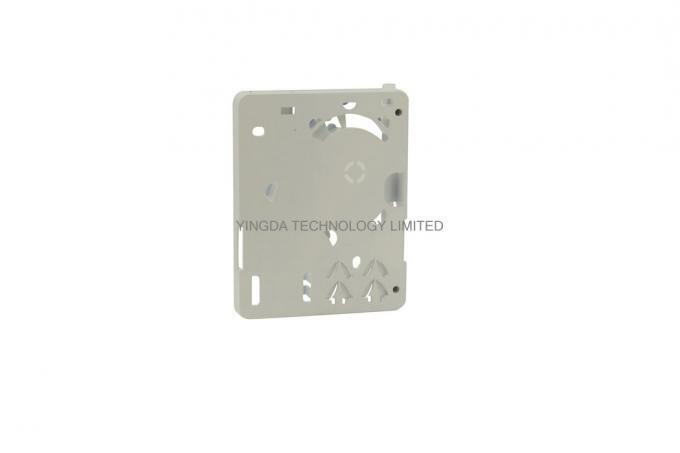 supports splicing, mechanical connection and FMC, wall mounted installation. 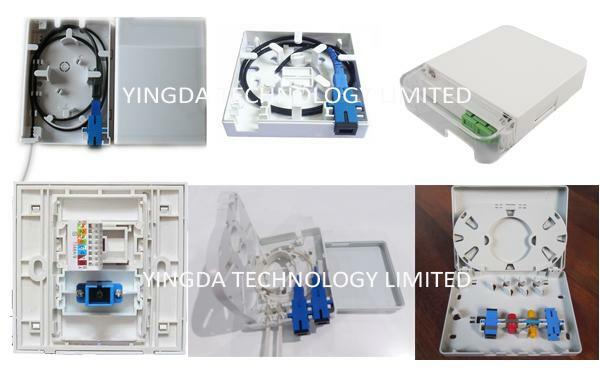 Flexible termination methods: splicing + pigtail, FTTH fast connector on site. 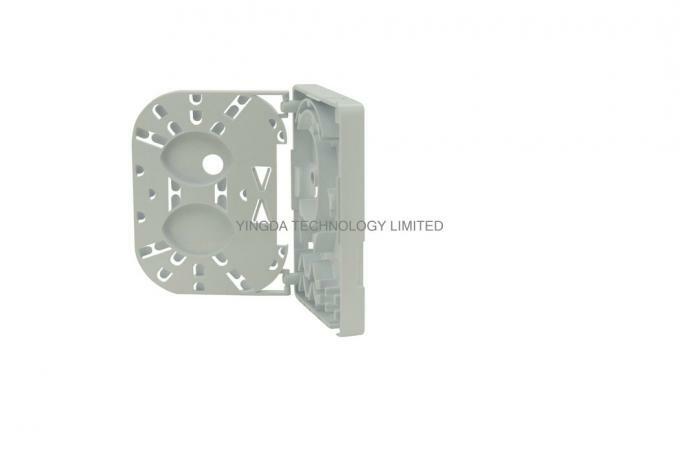 drop cable, and other optical device accessories. 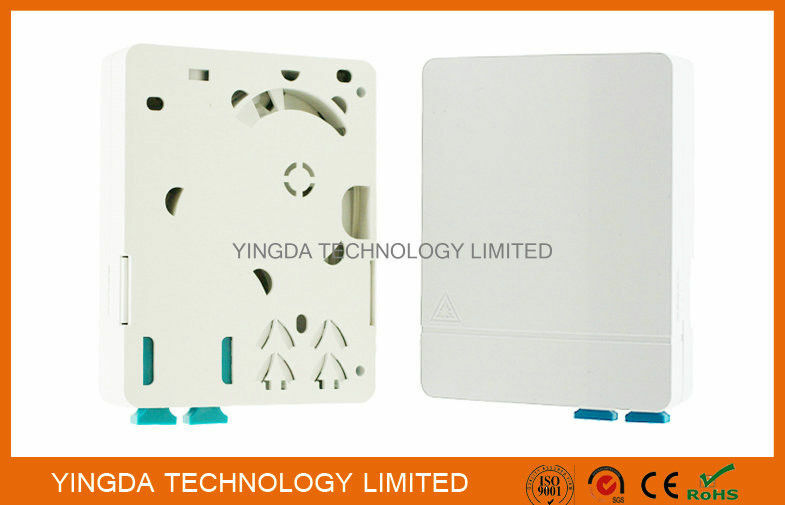 Welcome any inquiry at home and abroad at : sales@ydpcable.com.